13 Genre Blu-Rays That’ll Make You Feel “Lucky” this Holiday Season! This past year or so has featured many amazing blu-ray releases that will make great gifts for that genre fan in your life. This was not an easy list to compile since there are so many great releases to choose from! I also wanted to limit myself to 13 titles, or else this list would’ve just gone on and on. 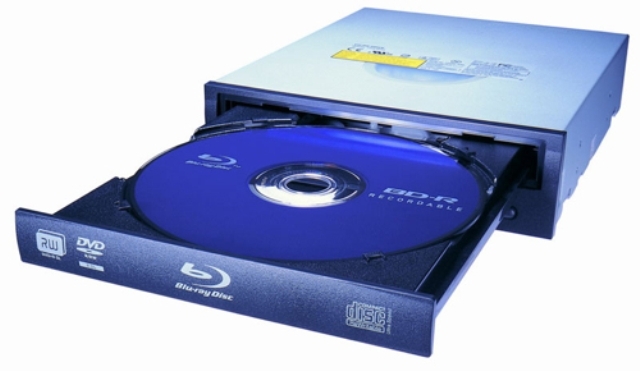 I am a huge fan of the blu-ray format but have noticed that just because something is on blu-ray and says it is in high-definition, does not mean it is actually going to look good! It all depends on the source used for the transfer. When I watch a blu-ray, I want to feel like I am seeing the film for the first time, even if I have seen it multiple times before. This list is of blu-ray releases that did just that! ENJOY! This is one movie you cannot go wrong with, especially in the blu-ray format! James Cameron has done the impossible by taking a masterpiece of a movie and making its sequel even better than the original! This has got to be, without a doubt, one of the all-time best horror/sci-fi movies ever made! It has great acting, an exciting story, and nearly flawless special effects. Seeing it on blu-ray is like seeing it for the first time as the image is crystal clear and the audio amazing. This disc features both the theatrical version as well as the far superior, extended version! 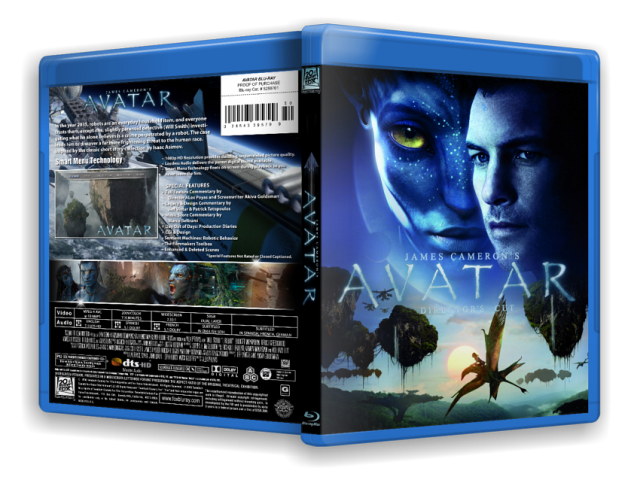 It is no secret to the people who know me that AVATAR is one of my all time favorite movies. I was thrilled when I found out that it was finally being released in 3-D. Though the 2-D version on blu-ray is absolutely stunning, the landscape of Pandora takes on a whole new shape when seen in 3-D. Most films being released in 3-D these days do not benefit from the process at all and it is just a way to get people to pay an extra $3 per ticket. This movie, however, was meant to be seen in 3-D and this blu-ray is a must have for any collection. My only complaint is the extended version of the film is not included here. James Cameron has done it again! 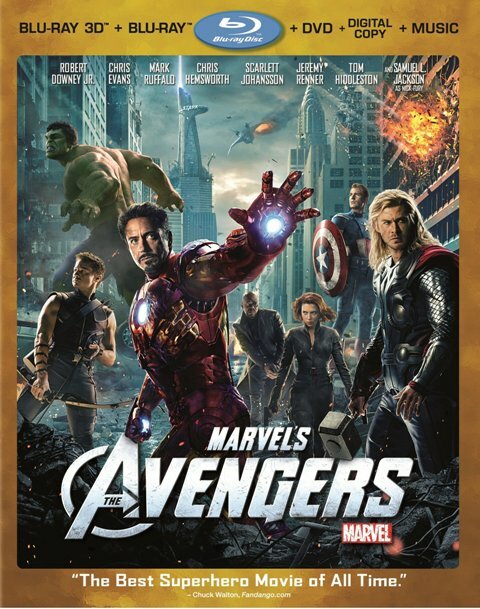 All I can say here is thank you Joss Whedon for making the BEST super-hero movie EVER! I am a huge Whedon fan and this movie is Whedon at his best. This is another one of those movies that benefits from 3-D so I highly recommend adding this disc to your collection! 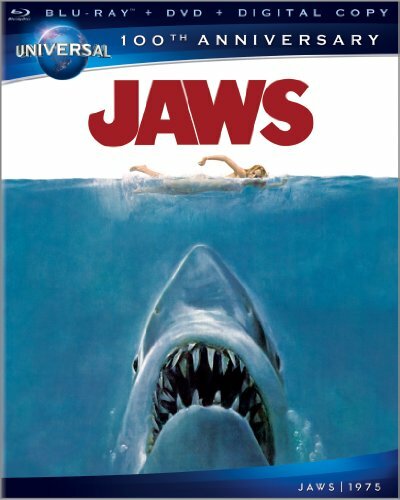 In fact, it was the scheduled release of this in 3-D that prompted me to buy a 3-D TV and 3-D blu-ray player! It’s THAT good! Go out and get one today! 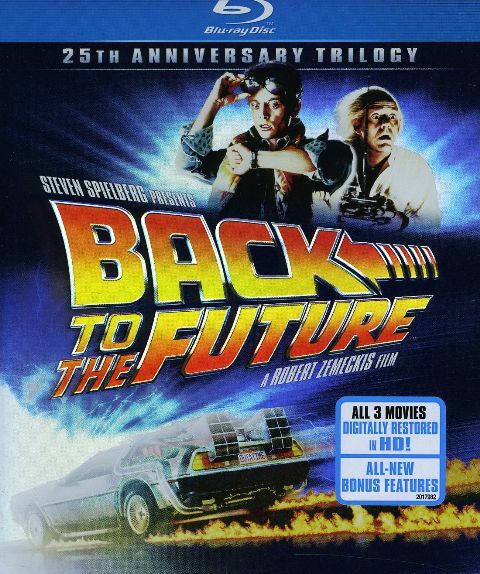 One of my favorite movie series is the BACK TO THE FUTURE films and this set is highly recommended, not only because the films look great in high-definition but because there are also plenty of extras to keep you entertained as well. This set is very affordable and these films should be in everyone’s collection! 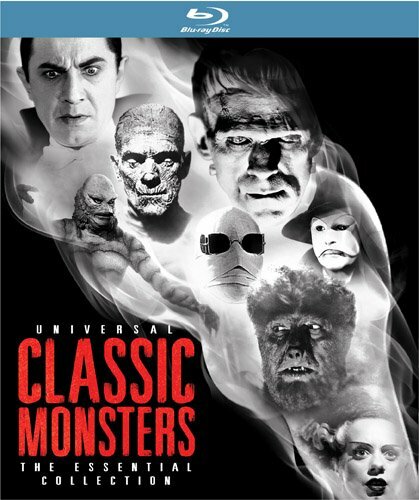 One of the most highly anticipated releases of 2012 is this set, UNIVERSAL CLASSIC MONSTERS: THE ESSENTIAL COLLECTION. To be honest, I was hesitant to buy this set as I already own the Legacy Collection series on DVD. What sold me on this set was the fact that it includes THE CREATURE FROM THE BLACK LAGOON in 3-D, the first time it has ever been officially released in 3-D! I can now say that this one movie is worth the price of the set! THE CREATURE has never looked better! Also included in this set are DRACULA, FRANKENSTEIN, THE MUMMY, THE INVISIBLE MAN, THE BRIDE OF FRANKENSTEIN, THE WOLF MAN, THE PHANTOM OF THE OPERA as well as the 1931 Spanish version of DRACULA, a 48 page book and plenty of extras! I cannot recommend this set enough! 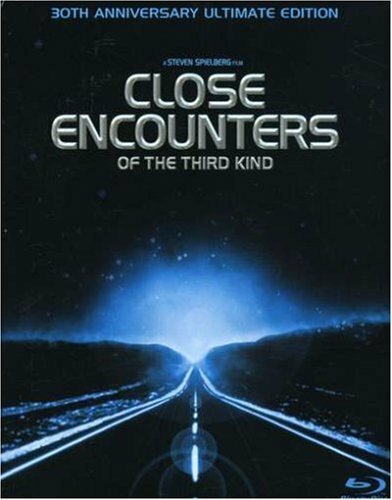 Here is the first Steven Spielberg entry in this list, the 30th anniversary of the movie CLOSE ENCOUNTERS OF THE THIRD KIND. This set features three versions of the film; the original theatrical release, the special edition and the director’s cut. There are also plenty of extras. Go buy this set today! It is no secret that the Daves LOVE this film! 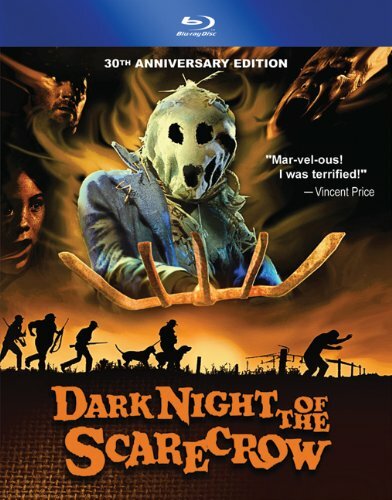 This is the first movie to ever feature a killer scarecrow and it still stands as the best! This TV movie from 1981 looks amazing in this edition and is a must have for any horror movie collection! The story holds up great 30 years later and this movie features many recognizable faces! A fun movie all around! 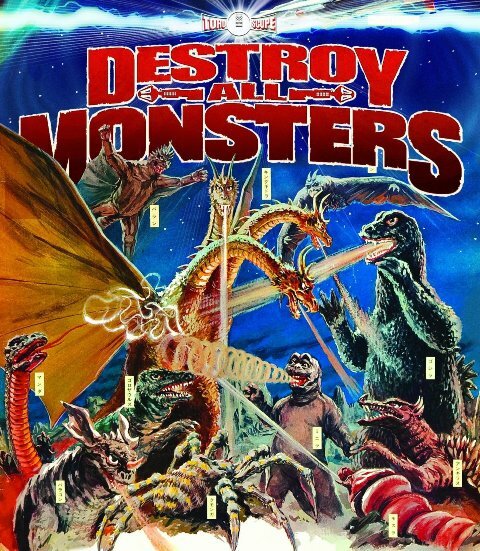 If you can find a copy of this out of print blu-ray, then whoever you give it to will be your best friend for life! Tokyo Shock released this edition in 2011 and it was later pulled from shelves because of a problem Toho had with the release. Those that did get a copy now own a highly collectible blu-ray. This movie has never looked better and it features both the original Japanese version and the original English dub (not the re-dub from years later that showed up on the ADV Films DVD release ). This release was a long-time coming and I am so glad that it was Criterion to do it! This movie is the one that started it all and is a classic. It has been released many times on DVD including a decent edition from Sony a few years back). As good as the Sony version looked, it doesn’t even come close to this presentation. It is hard to believe that this movie came out in 1954 after seeing it here! 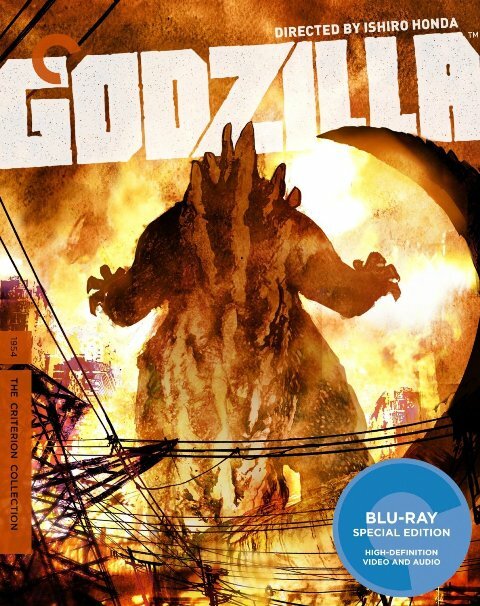 If there is a Godzilla fan in your life then they will be very happy to own this! I know I am! This is the way this double feature was meant to be seen! Just as it was in the theater complete with fake movie trailers. Watching it this way is a fun experience with two great films back to back. 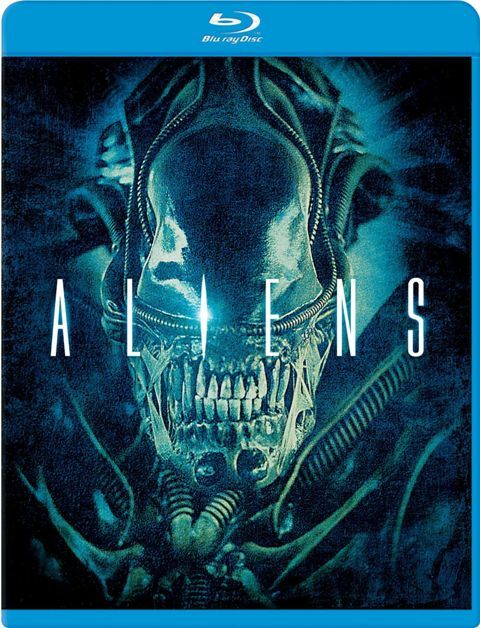 The individual films are available on their own blu-ray releases which are also worth getting to be honest, as they feature footage within the films edited out of this edition because of time constraints. 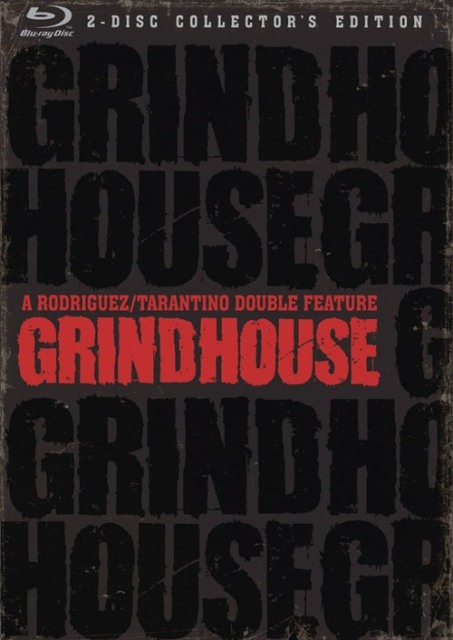 You just cannot go wrong with Tarantino and Rodriguez! This past July saw the release of perhaps one of the all time best science fiction movies. When viewing this edition you will not believe that this movie came out in 1956! It is so clear that you will swear that it is a movie filmed today in black and white! I am hoping that this is the start of something good with many more 50’s classic science fiction getting similar treatments! Welcome back Steven Spielberg to this list! This release really shows how great blu-ray can be, taking a movie 1975 and making it look like it was made today! This is what other companies should strive for when releasing classic films to blu-ray. This release also includes many bonus features, many exclusive to this release! The box says it all…”the perfect hi-def movie experience”. It truly is! Joss Whedon is the master of everything he does and he has done the unthinkable here. He took a television show that was cancelled after 3 months and made a feature-length movie out of it! 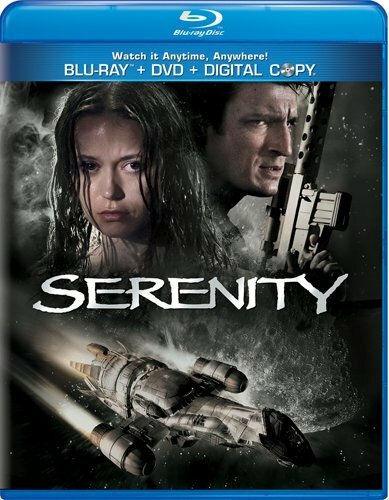 This film is science fiction at it’s best and you do not have to be a fan of the show Firefly to enjoy it, though it will help tremendously! This entry was posted in DVD/Blu-Ray Review, Science Fiction and tagged ALIENS, AVATAR, AVENGERS, BACK TO THE FUTURE, blu, BRIDE OF FRANKENSTEIN, CLOSE ENCOUNTERS OF THE THIRD KIND, Creature From The Black Lagoon, DARK NIGHT OF THE SCARECFROW, DEATH PROOF, Destroy All Monsters, DRACULA. MUMMY, Firefly, Frankenstein, Godzilla, GRINDHOUSE, INVASION OF THE BODY SNATCHERS, INVISIBLE MAN, James Cameron, JAWS, Joss Whedon, KEVIN MCCARTHY, Nathan Fillion, PLANET TERROR, QUENTIN TARENTINO, ray, ROBERT RODRIGUEZ, Serenity, STEVEN SPIELBERG, stocking stuffers, Toho, UNIVERSAL, UNIVERSAL CLASSIC MONSTERS, Wolf man. Bookmark the permalink. ← DARK SHADOWS: THE VISUAL COMPANION! A must have for all Dark Shadows fans!! !